Compared to last year March saw a modest decline in city wide sales activity. Yet, for the more affordable product in the detached and attached section, sales have increased. Sales dropped to 3,108 units in the first-quarter. This being 28 per cent below usual levels of activity and nine percent below last year. Changes in the markets lower end has not outweighed easing over the higher cost product. Declines in pricing and comparatively slow sales activity have impacted the number of new listings. Compared to last year's levels and long-term trends, new listings have eased for the second consecutive month, although it was not enough to prevent a gain in inventory. 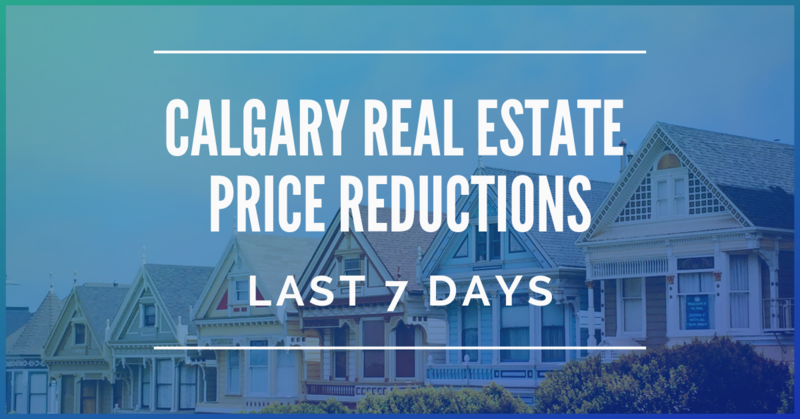 City of Calgary, March 1, 2019 – Weak sales activity continue, and inventory remains elevated in the city’s housing market due to effects of Calgary's economic climate. Prices are being affected, as a result. Benchmark prices citywide were $414,400 as of February. Almost five per cent below January’s last year, 10 percent less than recorded 2014 highs and slightly lower than figures for last month. As oversupply is still a pertinent issue, prices during December slowed by one per cent, and are currently situated at over three percent below this time last year. CREB chief economist Ann-Marie Lurie stated last month that “Persistent weakness in the job market and changes in the lending market impacted sales activity in the resale market this year”. This definitely contributed to a heightened supply in the resale market, resulting in a decline in price. Sales in December sat at a total of 794 units, a 21 per cent decline over the previous year. 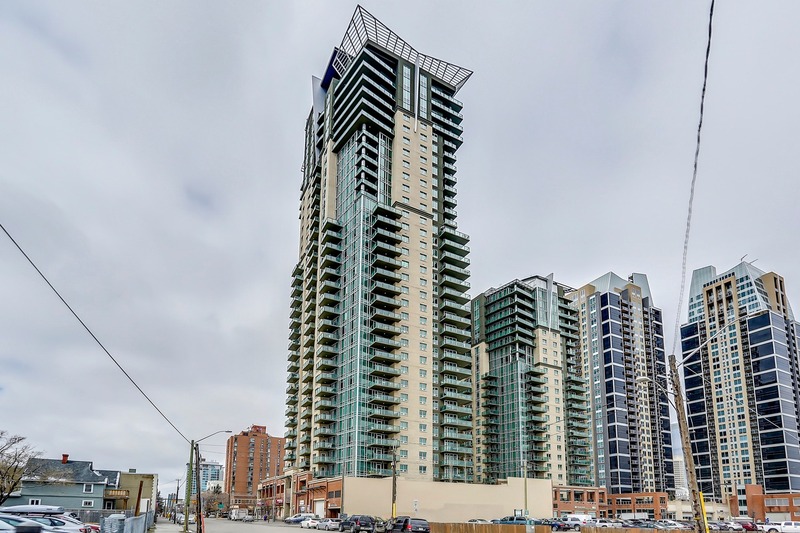 Overall year-to-date sales in the city sat at a total of 16, 144 units, a 14 per cent dip from two years ago, and 20 percent below previously standing long-term averages. Sales during the month of November sat at a total of 1,171 units, remaining below long-standing averages. For the year up to this point, monitored sales activity has rang in at 15,349 units, displaying a 14 per cent decline over last year, and nearly 20 per cent below standing averages. During November, New listings eased by seven per cent compared to last year. Due to this substantial shift in new listings, further inventory gains have been prevented. Overall inventory is currently at 6,501 units, remaining slightly above the 5,683 units in inventory seen last year, and 32 percent higher than in a typical November. Sales of residential properties dropped in February by 18% over 2017. That’s a huge dip from last year. But thankfully, we didn’t see an equally drastic decline in home prices. We were fortunate in that we didn’t get the usual number of new listings last month which helped to keep prices on an even keel. 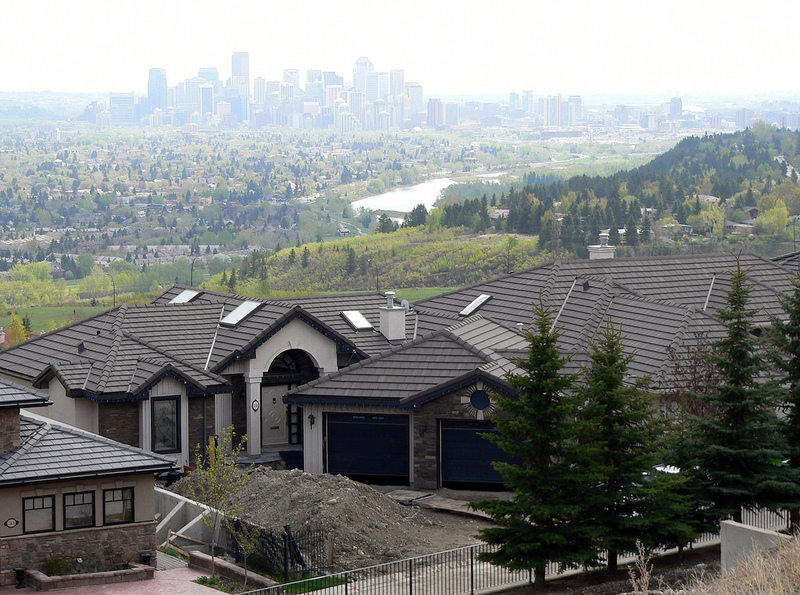 The current supply of homes for sale in Calgary sits at about four months. Days on the market is another step back, at least from this time last year. It’s gone from an average of 48 days to 51.